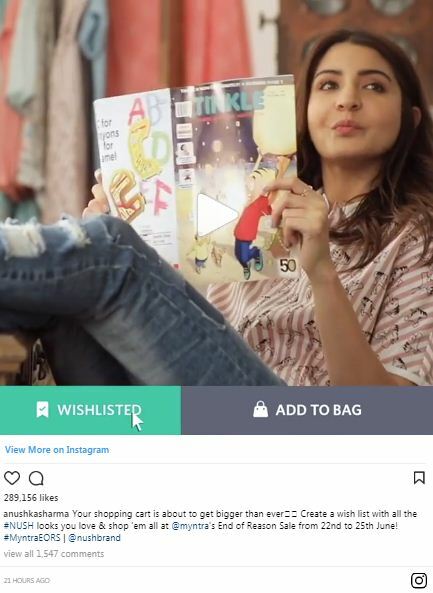 Actor Anushka Sharma was once again in the news across the country after Virat Kohli, her husband and the captain of Indian Cricket Team posted a video. In the video, Anushka is seen scolding a man for throwing garbage on the road. The video soon became viral on the Internet, even though there was no evidence suggesting that the man, later identified as Arhhan Singh, did such a deed that justified open shaming of this level. Both the husband and wife were incessantly trolled on the Instagram, following which Arhhan and his mother Gittanjali Elizabeth posted some responses of their own. Elizabeth was furious with both the celebrities to expose Arhhan to public shaming of this level. According to her, Arhhan is on the verge of starting his own ventures and no one gave them the right to shame him for something he didn’t do. She stated that it was a low action that was done by them to increase their fan following. She pointed out that if the celebrities really cared about cleanliness then they would have taken a real step to prevent littering. They would have urged the municipal authorities to at least clean their lane, to begin with, which they clearly haven’t. She was met with incessant trolling when she posted a video montage of Nush Collection. Many users asked her not to dump her garbage on Instagram and called her ‘Garbage Lady’. However, in the midst of all this trolling the couple received appreciation from two senior ministers of Prime Minister’s cabinet, Kiren Rijiju and Ravi Shankar Prasad. Dogs can read too, not books but your face, study claims!